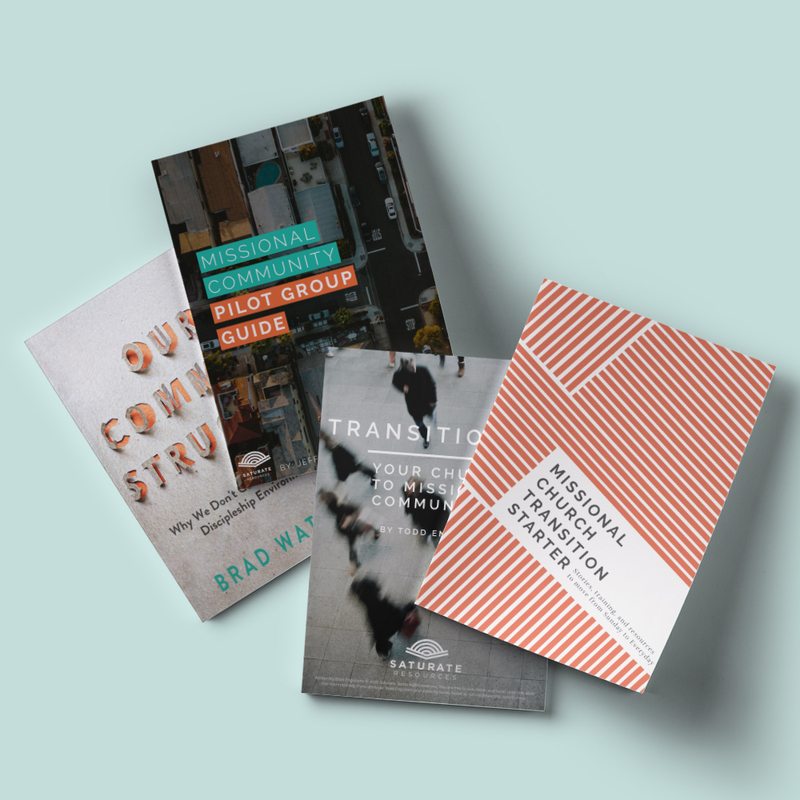 If you are a pastor or church leader, you’ll want to take a peek at the more than 35 resources included in the Missional Church Transitions Starter – featuring decades of lessons learned, insights and stories from practitioners leading churches across the country. 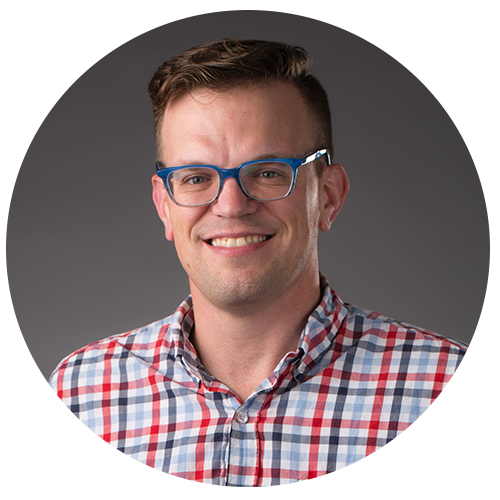 Dan has pastored since 2010 at Grace Community Church in Iowa City, Iowa since 2010. 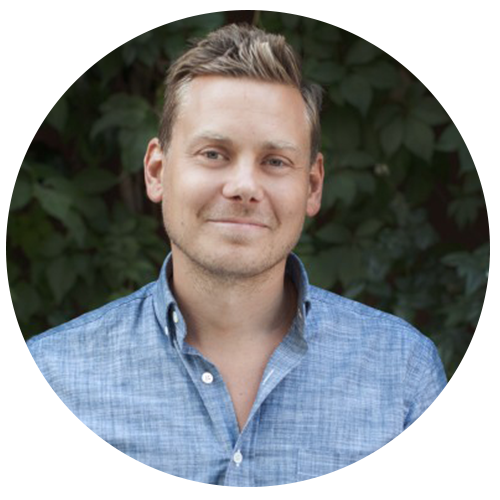 He’s helped lead the transition to missional communities and is versed at learning from his mistakes. He’s married to his wonderful wife Wendy and together they have 4 boisterous children who take after their father. 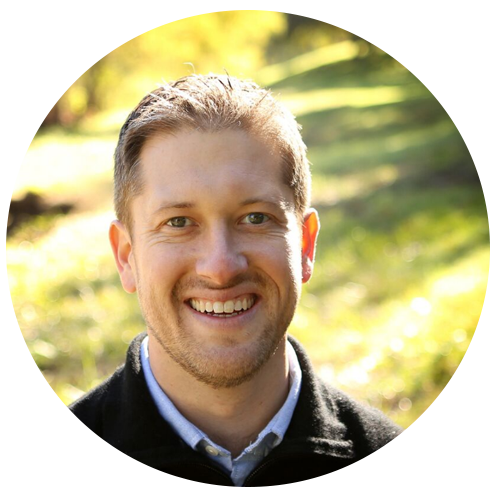 Jeff Vanderstelt pastors Doxa Church in Bellevue, WA and is the founder of both Saturate and The Soma Family of Churches. In January 2015 he restarted what was then the live preaching campus of Mars Hill. 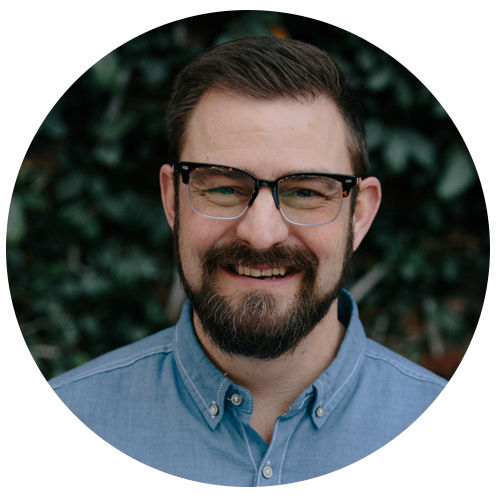 For the last three years Jeff and the elders have been at work caring for the members, bringing stability and clarity to the church family, and equipping and mobilizing them toward everyday mission. Doxa is still clearly in the middle of transition and learning much along the way. 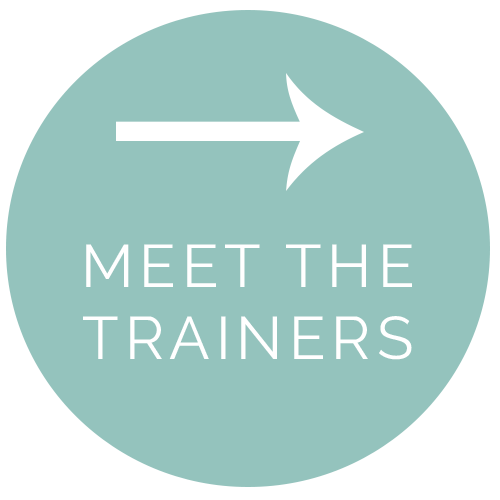 John Mark lives in Portland, OR, with his wife Tammy and their three kids – Jude, Moses and Sunday. He is the pastor for teaching and vision at Bridgetown Church, right in the center of the city (by Powell’s Books if you’ve ever been to Portland). Their church has this saying – “In Portland as it is in heaven” – that basically sums up what they’re all about. 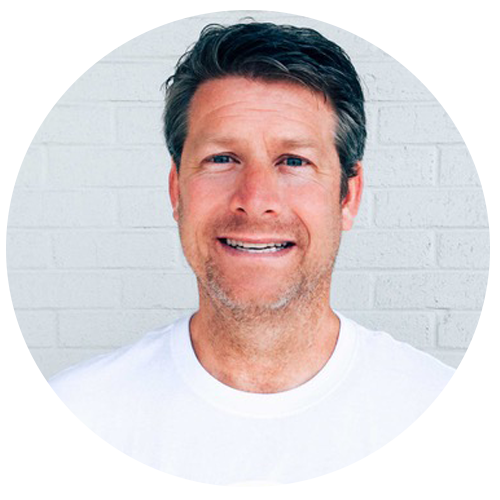 Dr. Todd Engstrom is the Executive Pastor of Ministry Strategies Austin Stone Community Church in Austin, TX. The Austin Stone was founded in 2002, and began the transition to missional communities in 2007. 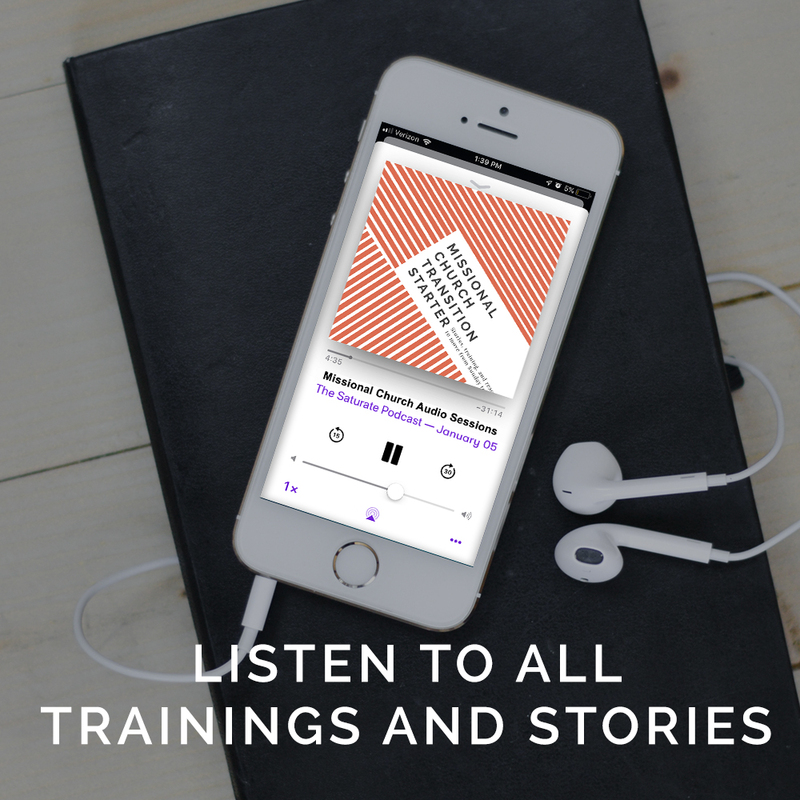 By God’s grace the church continues to thrive and flourish, but the journey towards becoming a multiplying movement of disciples, communities, leaders and churches is still a work in progress. We’re eager to keep learning how to engage and fulfill the Great Commission in our lifetime! 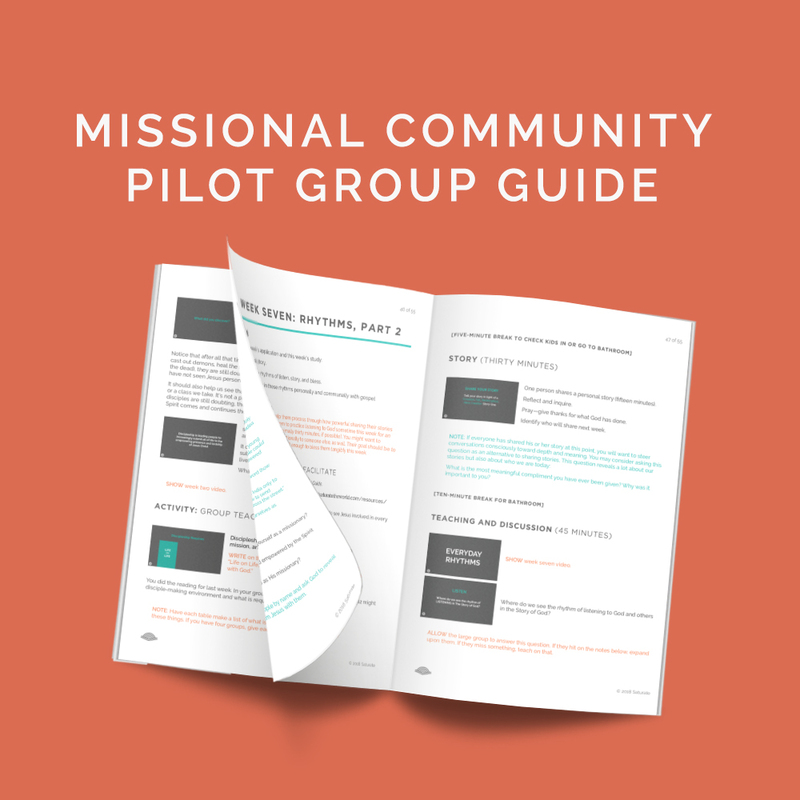 “Pilot Group Guide” for establishing your first missional communities.